Wow. 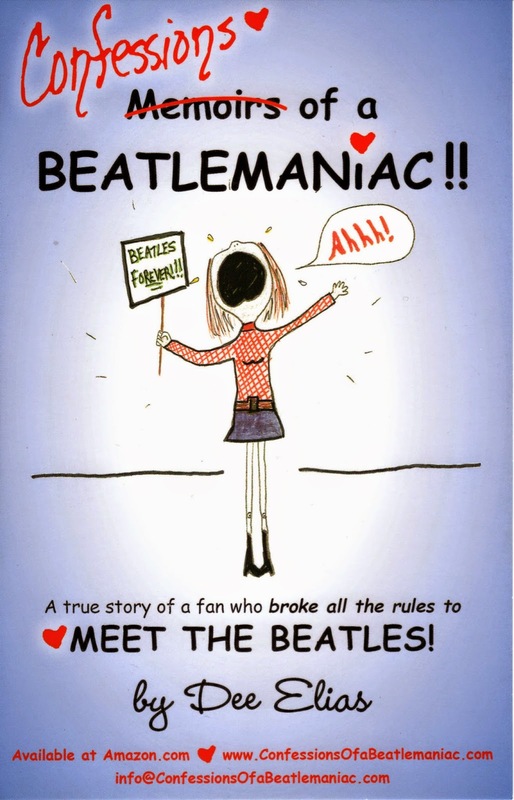 I didn't realize how many great books there were on people's experiences related to the Beatles. Thanks for sharing.